Whether it is for a radio station, podcast channel, bedroom radio, college radio, these radio imaging and production elements will surely help. 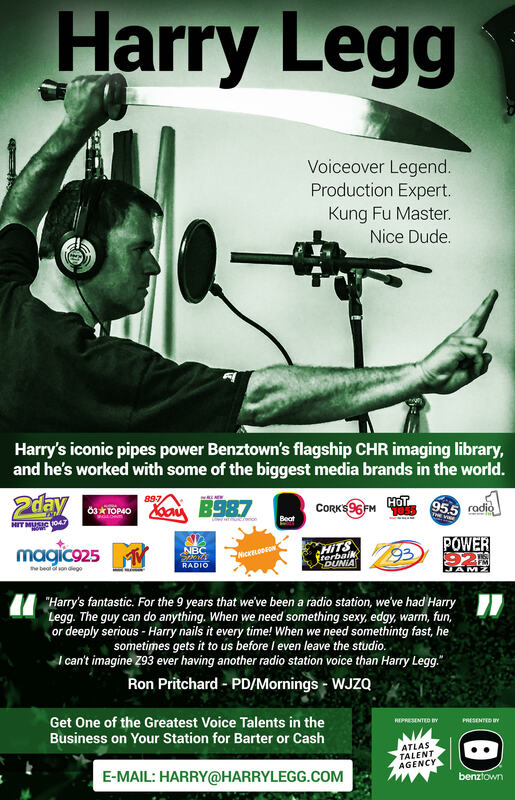 Get audio files like power intros, effects, beds, drops, artist identification, music imaging promos and more. Save and bookmark this page to updated and fresh audio files regularly. Get free FX and Elements for Radio Imaging, Jingles and Production. To get, right click or long tap the screen on an item and save. The elements are free for non-commercial usage. Get these 10 free radio sound effects from www.miskaudio.com. Produced to the same high standard as the paid-for effects. Use on TV, radio and online. Stings, sweepers, impacts. Miskaudio has also released a new set of Christmas Imaging FX package. Check out all the two packs on the link below. The following may be temporarily under maintenance. Miskaudio.com is run by producer and composer Alistair Miskin. He’s been in the radio industry for over 15 years producing content for radio stations across the world from the BBC to radio stations as far as New Zealand. In addition to his broadcast work, Alistair has produced audio and video for organisations such as The British Heart Foundation, Asthma UK, City AM, Barclays, Hewlett Packard and HSBC. He’s worked for The Century FM Network, Bauer Radio, TLRC and the BBC among others.